Will 2018 Be the Year of the Bitcoin Casino? What will 2018 hold for bitcoin casinos? 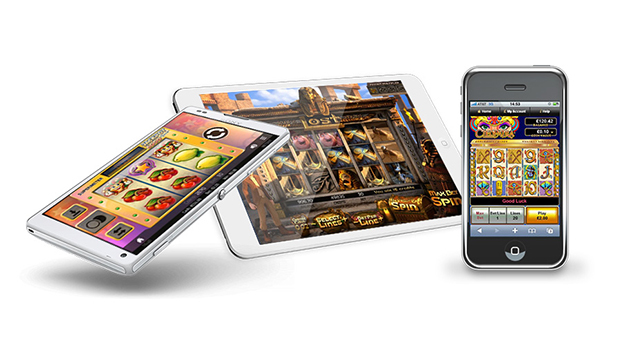 Will we see more of these opening up or does the bitcoin casino seem more like a fad? These are some of the questions asked by industry professionals as Best Bitcoin Casinos seem to be exploding almost as fast as the cryptocurrency itself. 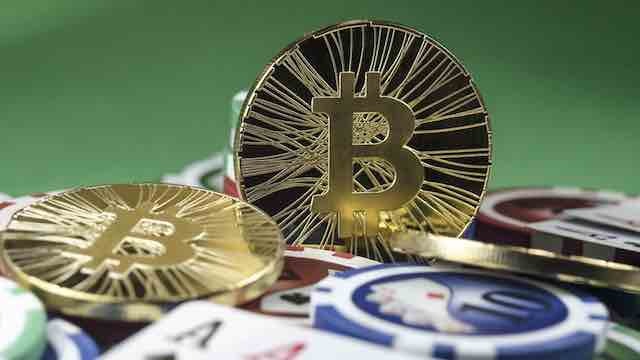 One reason bitcoin has grown in popularity is that online casinos were among the first industries to accept it. Today, more and more online casinos are accepting bitcoin and the trend doesn’t seem to be slowing down. So, the natural question to ask is: will 2018 be the year of bitcoin casinos? 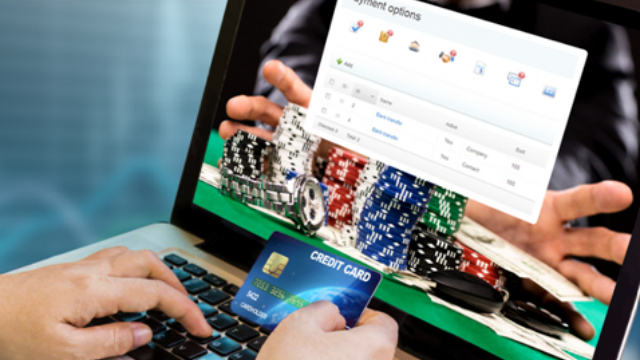 With new regulations for the online casino industry, the traditional ways of gambling online are taking a new direction. 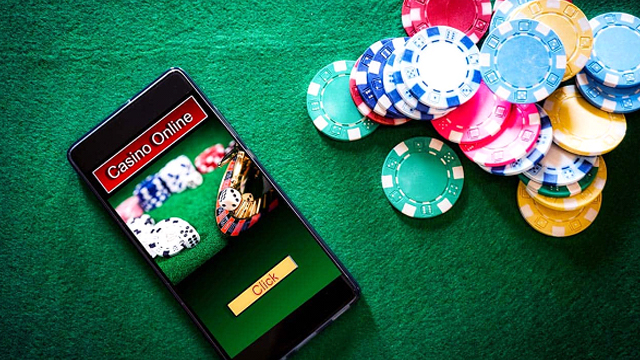 The new generation of player uses bitcoin for everything from online casinos to buying lunch and that seems to fit the online casino industry very well. Another area we see the online casino industry benefitting from the use of bitcoin is where increased government control and insight into one’s personal spending habits are becoming a global concern. People want more control over their finances and personal privacy and bitcoin offers them that control. 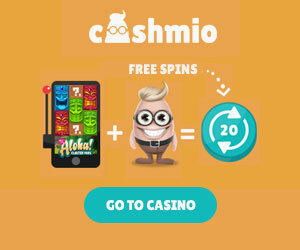 Offering anonymity and a way to play and win in the online casinos without anyone having an insight into those winnings is certainly appealing. Bitcoin also enables countries such as the US where players are blocked from online casinos to play using cryptocurrency. Bitcoin casinos have been catering to US citizens for a few years now, and it looks as if this could become a mainstream factor in the success of online casinos throughout 2018. Bitcoins and the underlying blockchain technology are giving players more confidence and a fair playing field. Many players are concerned about the fairness and randomness of various online casino games and bitcoin technology provides a way for them to see the results of every game via the randomization process. Even with all of these positives for bitcoin casinos, there are still many challenges bitcoin casinos need to face. Primarily the stability of bitcoin and its processing times and fees. These external factors could play the crucial role in what 2018 holds in store for bitcoin casinos.